Confucius says, “The Chinese conquered the world through their food” and that is a true saying. 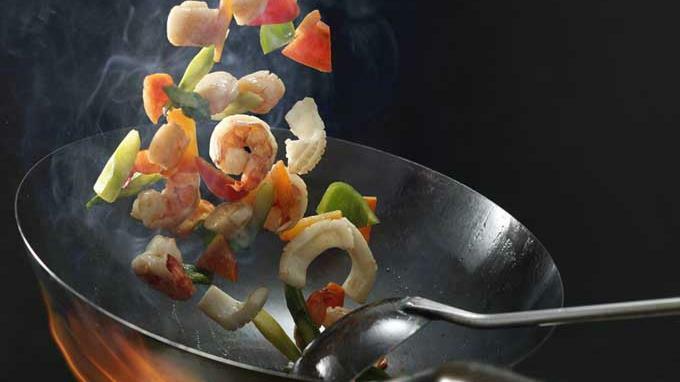 Learn techniques of stir fry and combine flavors that have made this cuisine so widely popular. In this class, we will make, a healthy non fried General Tso’s chicken, a stir-fried tofu with fried basil, and a fried rice with sugar ham. Be treated to authentic flavors and dishes as you sit down and enjoy this meal, tea and community.